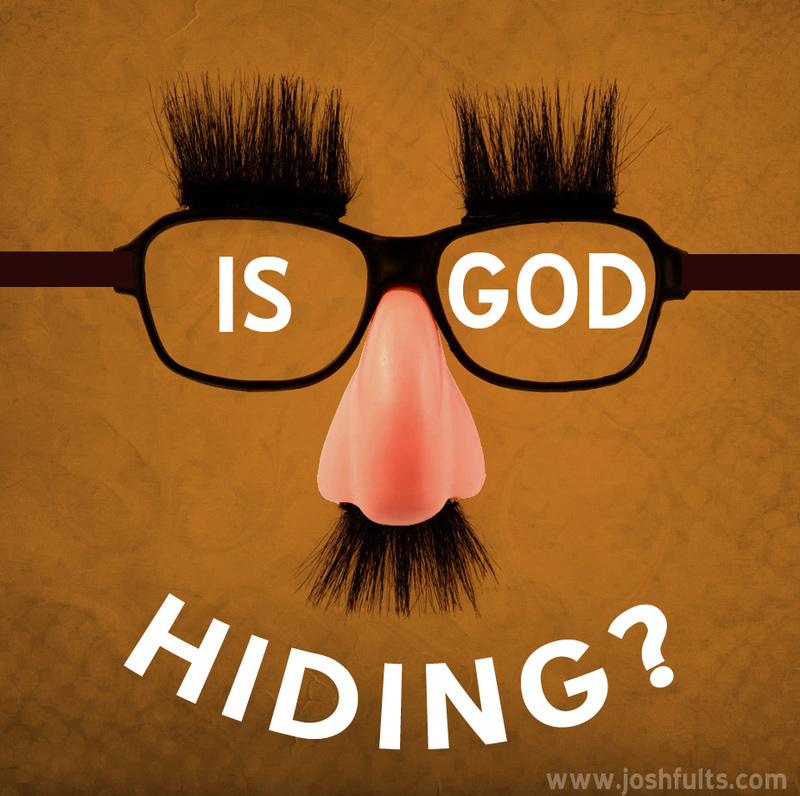 Atheism: Proving The Negative: 1, 2, 3, . . . Ready or Not, Here I Come! Your hypothetical agnostic is confident that condition g has not been defeated for Leprechauns, because she mistakenly believes that we all have a relatively widely accepted definition of what a Leprechaun is. Anyone who has indulged in fantasy fiction as a youth knows that authors attribute different features to well known creatures of folklore. Some authors’ unicorns are nothing more than horned horses; other authors’ unicorns have powers of telepathy & teleportation. Bigfoot is just a hairy hominid to many believing westerners, yet some Native Americans believe in this creature, who additionally has the ability of shape-shifting, too. When a believer becomes exposed to the criticisms of the empiricist, his god becomes a “no-see-um”; when that same believer becomes exposed to some of the criticisms of logical positivism, his god suddenly becomes boldly manifest in the material world. Cult A believes that unicorns have two kidneys. Cult B believes that unicorns have three kidneys. 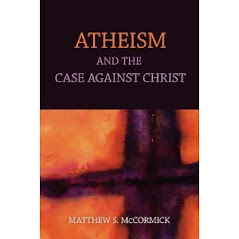 Each cult is convinced that the other is morally culpable for holding the alternative metaphysical belief. Good public radio interview. Minor correction: Jesus of Nazareth was probably executed by Pilate, not Herod. Herod was dead by 4 BCE. But you knew that. Thanks Sam. Yeah, I immediately regretted that Herod mistake when I said it. You're right, of course, about the moving of the goal posts. Once someone does that, then we don't really have to worry about establishing the rationality of atheism any more. And if the agnostic is working this hard to carve out some little space for hope for a god, then my suspicion is that he's actually just a wanna-be believer. Conditions a-h, it seems to me, are met in our world, and therefore, atheism is justified while belief and agnosticism are not. Thanks. I think as skeptics we err when we insist that a creator god can be thought of as "like" some other category of elusive being (that we all agree doesn't exist). Those comparisons lack teeth because that biblical character that the monotheists (even the agnostics and deists I suspect) have in mind is manifestly UNLIKE all other beings. Though most presumably have in mind that Yhwh is VERY roughly "like" a man. What we skeptics --I suggest-- primarily object to is that (however man-like he is, and however billions/thousands of years old) it's essential that any creator god was and is a "disembodied" being. That is, he's older than earthlings. Hence those theist "dualists" with whom you're rhetorically dueling with, need only assert (b) because at least one conceptual argument for God is compelling to them: that a conscious mind can live & exist without a physical brain. And thus (says sme) all our clever skeptical materialist footwork is almost always dismissed out of hand. Is it not? Thinking about the OP a little more, this skeptical approach (criteria a-g at least) seems to work very much better for "life on mars" than for "supernatural beings". Try it. So I'm arguing the skeptical approach that informs our confidence about (say) physical bacteria living on mars, isn't a skeptical approach that can be extended for entities DEFINED as being beyond nature, physics, location, time. That's a different kettle of nonscience, no?